URGENT! 2 IKO Level1 instructors needed! URGENT! 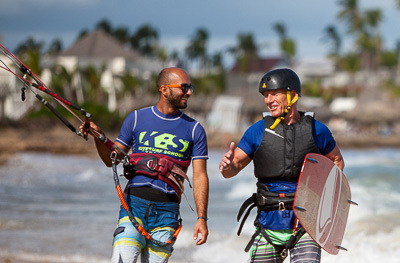 Two L1 kietsurf instructors December/April.